Stella James is very excited to have the opportunity to deliver at workshop at the ECIS Conference in November in Luxembourg. This is a 3-day conference kicking off with a 1.5 day programme of Deep Dive sessions which you can select as part of your registration. Deep Dive sessions commence on Friday morning and conclude before lunchtime on Saturday morning. The remainder of the conference will comprise mixed format workshops of 90-mins, 60-mins and short lightning talks. We have a fantastic line-up of keynote talks and exhibitors, plus plenty of networking opportunities in our social programme. We are very pleased to announce that Matt Lovegrove joins Team Gooseberry. 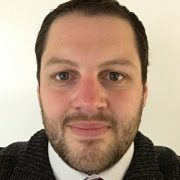 Matt will be working on the educational content of the platform, he will also support and help with the training of Gooseberry Guru’s and attending events. 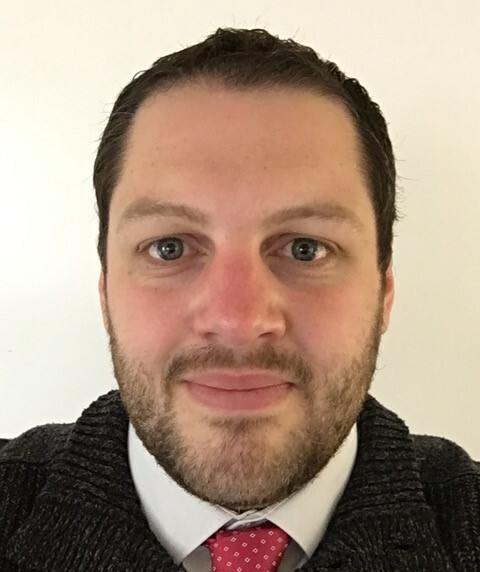 As a practising primary school teacher, he found a real interest in online safety; there was something about it that really clicked with him and he felt that there’s little more important than helping young people stay safe. 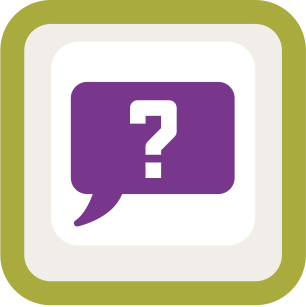 After completing a series of courses within this area, he started offering training to local schools and from there, in 2016 and launched his own training provider: Engage eSafety. 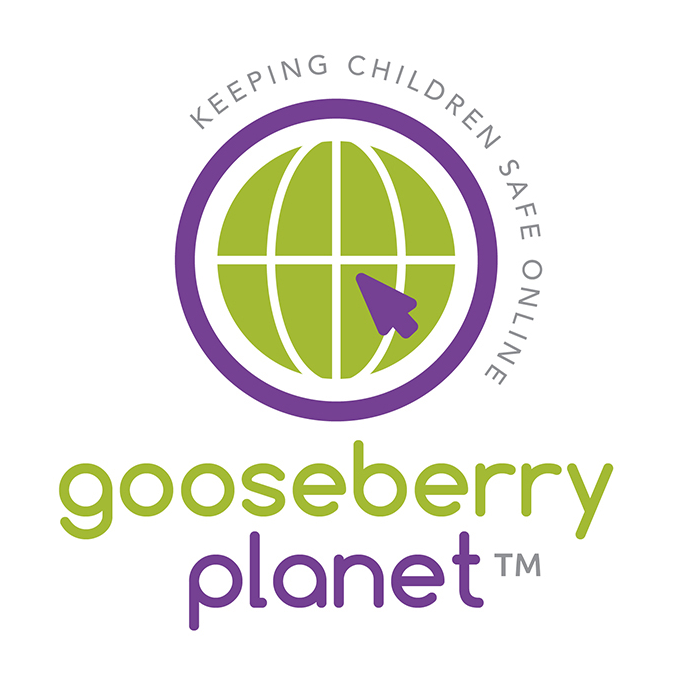 In 2017 he was awarded an EPICT Licence in online safety and in 2018 he started to consult for other related organisations. Matt still teaches part-time, but spend a lot of other time training teachers and parents, talking at conferences, taking lessons in schools, creating resources, blogging and making videos. Anti Bullying resource in Partnership with Kidscape. Very excited to be able to offer every Primary Schools in the UK a free resource. There are 5 documents in total all covering and promoting Anti Bullying Week in November. 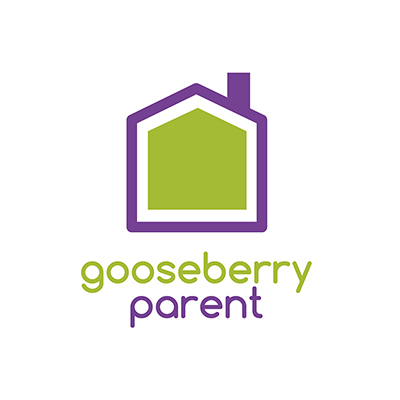 To access the resource just go to our website and sign up for Gooseberry Alerts.